Ditch the golf cart and take a chopper! 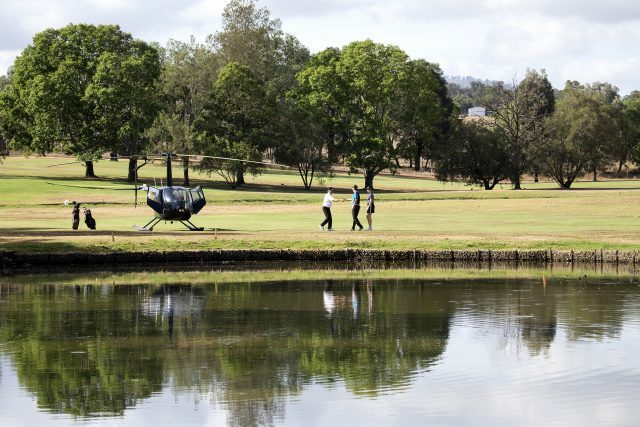 Scenic Rim Helicopter Golf Tours have arrived. Visit 3 of the Scenic Rim’s 5 state of the art golf facilities, and don’t waste any precious golf time in the car. Let Pterodactyl Helicopters fly you from course to course. 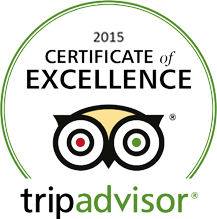 Isn’t it time you discovered the ultimate golfing adventure in the Scenic Rim? Pterodactyl Helicopters has got you covered with another of our EXTRA-ordinary experiences. Play three holes at three of the top courses in the picturesque Scenic Rim. Enjoy breathtaking views as you are transferred between courses by your own private helicopter. Pterodactyl Helicopter’s Helicopter Golf Tour’s include green fees for the golf courses of your choice, golf club hire and a lunch ensuring your golf day is hassle free. Pick three of the five available course and play three holes at each course, with lunch. Kooralbyn Valley Golf Course is situated at Ramada Resort Kooralbyn Valley, Australia’s first integrated golf resort. The course, designed by renowned Scottish designer Desmond Muirhead, was recently named top Resort Golf Course. Its unique design, carved into a series of valleys, hills and lakes, provides plenty of elevation change. 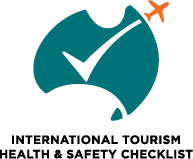 The wildlife is abundant, with hundreds of kangaroos feeding on a daily basis. Situated 500m above sea level, Tamborine Mountain Golf Club overlooks the Gold Coast. This acclaimed 9-hole, 18 tee golf course is a delight to play any time of the year. Unlike the coastal courses, they don’t flood in the wet season and they’re always several degrees cooler, with minimal humidity during summer. Visiting golfers are welcome to experience their hospitality and challenge the 3, 4 and par 5 holes, then master their elevated bent grass greens that thrive at this altitude. Beaudesert Golf Club offers 18 holes on gently undulating land with tree-lined fairways and carefully maintained grass greens irrigated daily using recycled water from the main dam. A small creek flows through the course with a variety of creatures enjoying the natural habitat provided. Boonah Golf Club’s Signature Hole is the par 4, 9th/ 325m, 18th/ 352m, a challenging water carry for the big hitters who like to drive the green, which is well guarded by bunkers. They have two Par 3s which would take pride of place on any resort course. Both are attractive from the tee and strategically designed to demand accuracy and precise club selection. The course opened in 1972 and has been designed to accommodate players of all skill levels with minimal bunkering and water hazards yet still a challenging layout. It is predominantly flat but with a couple of elevated tees, tight in places with small couch greens to test approach accuracy. The shortest par 3 at 138m requires a delicately placed shot to hold the green and the longest par 5 at 514m offers a wide fairway with the last 100m uphill to an elevated bunkered green to test the best of the big-hitters. Helicopter departure from either a Brisbane City, Gold Coast or hotel or Sanctuary Cove. Green fees at all three courses. We require a minimum of 2 people for this tour. 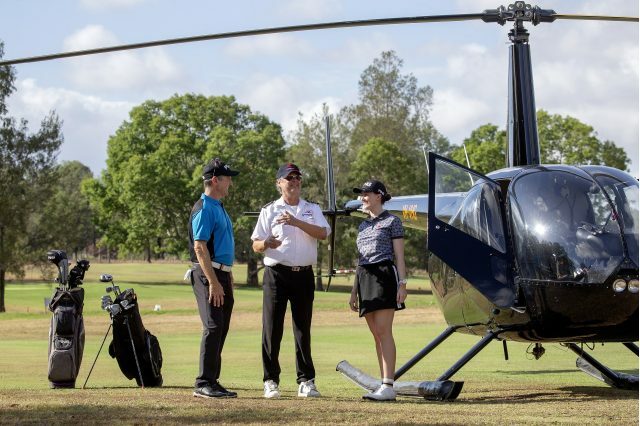 Departure from Brisbane City Hotels (includes ground transit to the helipad), Archerfield, Kooralbyn, Sirromet Wines or our base at Kholo, 3 holes at each of 3 selected golf courses (5 to choose from) and lunch. Departure from Mercure Hotel or Sanctuary Cove, 3 holes at each of 3 selected golf courses (5 to choose from) and lunch. Departing Boonah, Beaudesert or Mt Tamborine, 3 holes at each of 3 selected golf courses (5 to choose from) and lunch. 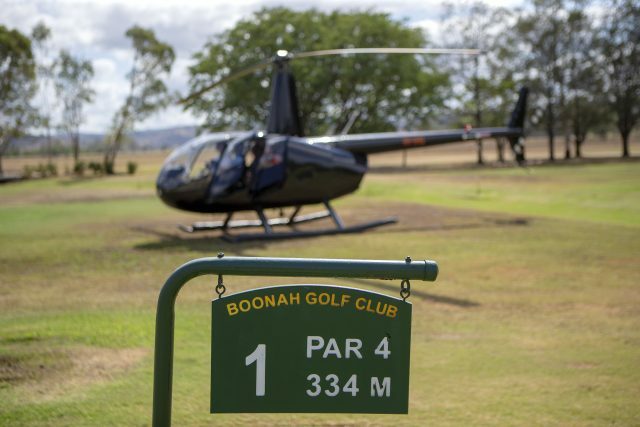 Have a question about Scenic Rim Helicopter Golf?